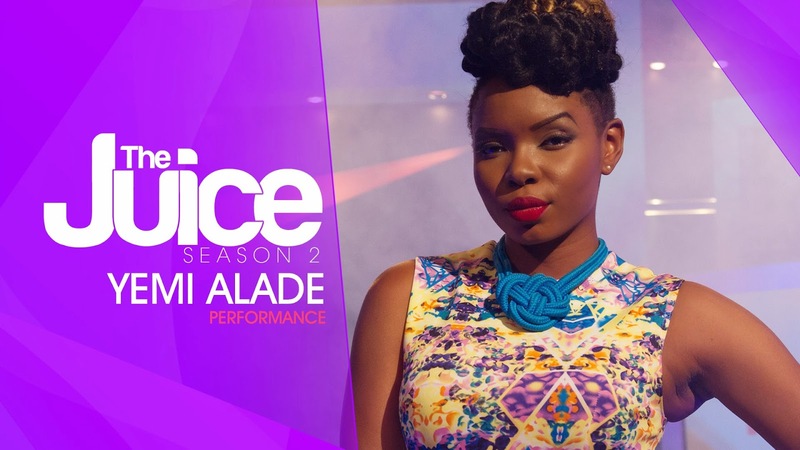 "Tangerine" diva Yemi Alade closes the season 2 of Ndani TV's "The Juice" with a memorable live performance of her hit single "Johnny" on the grand finale episode. Accompanied by her Ghen Ghen Groove band and dancers, Ms. Alade thrills and shows us why she is highly sought after and respected for her craft. Watch, enjoy and drop your comments.